Signature H is very excited to announce Steve Smyers as New Errol’s course architect. 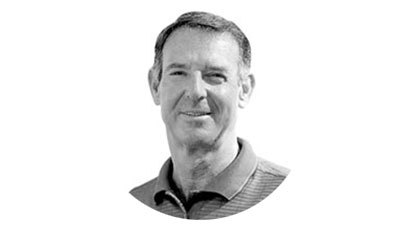 Steve Smyers has a proven track record of creating profitable golf courses. He has also demonstrated a mastery of design around naturally-occurring rolling hills and changes in terrain. Lakeland-based, Steve Smyers has a great reputation with diverse designs, such as Bella Collina Country Club in Lake County, Isleworth Country Club in Orlando, Southern Dunes Golf and Country Club in Haines City, and his masterpiece design – the Old Memorial Golf Club in Tampa.